One thing about Rafael Devers’ choice in gear is quite clear… He’s got no interest in style points. 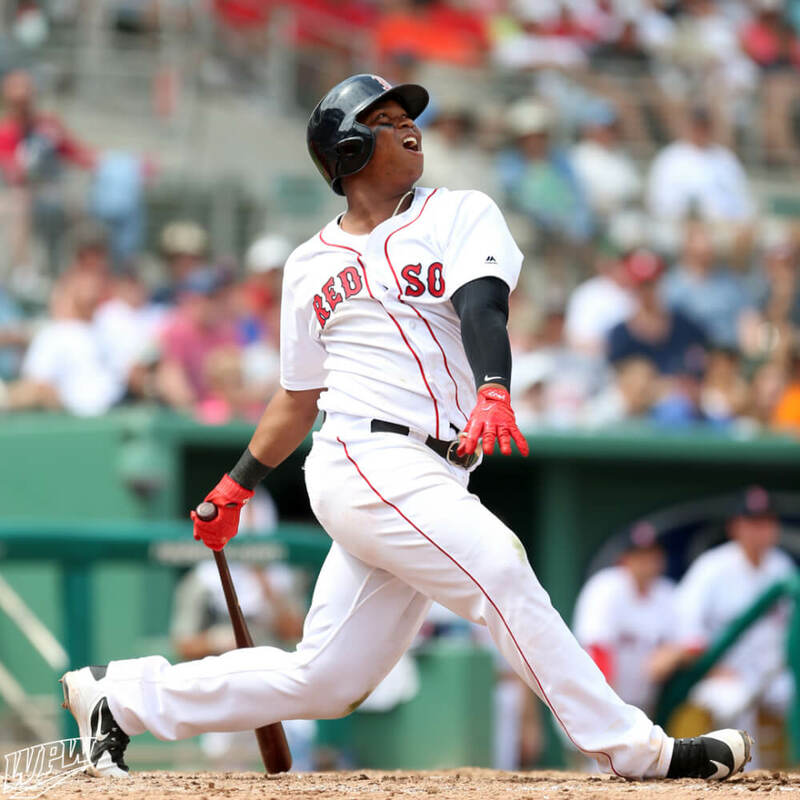 Devers’ Alpha Huarache Mid cleats are standard issue black and white. Get them at the link. 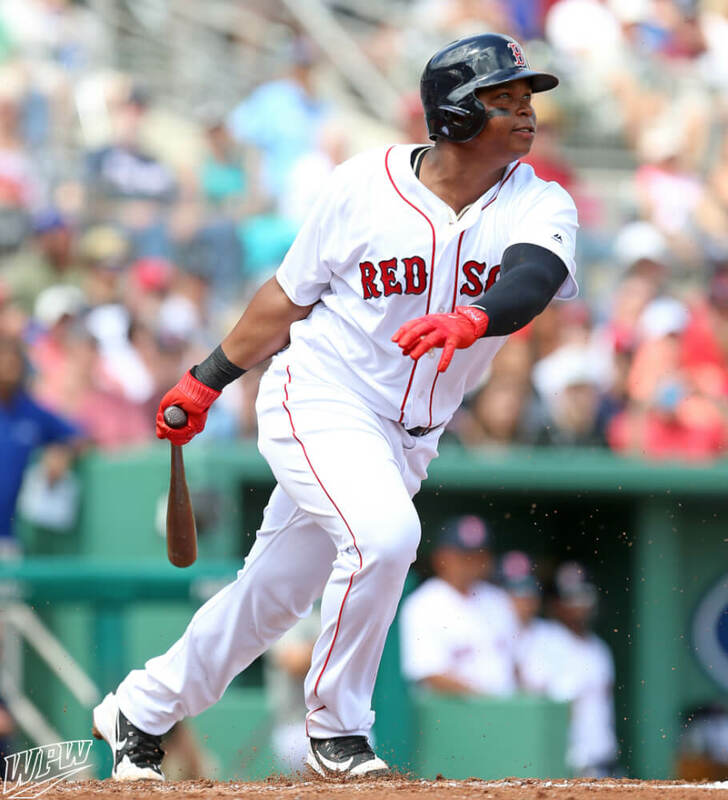 Categories: Rafael Devers, Gear, Cleats, Boston Red Sox, Third Base.